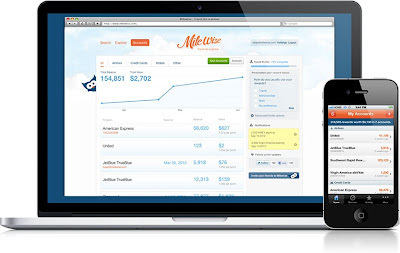 As one of our newest customers, MileWise recently launched our QPX™ pricing and shopping technology on milewise.com. 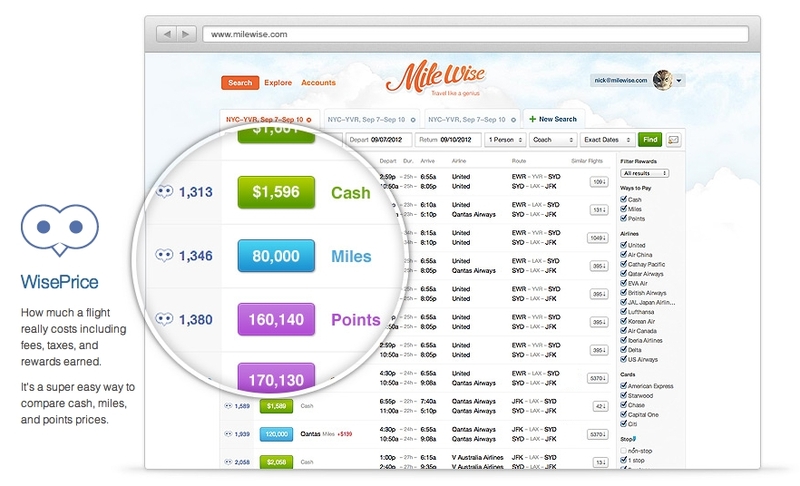 MileWise presents users with real-time flight prices shown in cash, airline miles, and hotel and credit-card points -- on one screen. 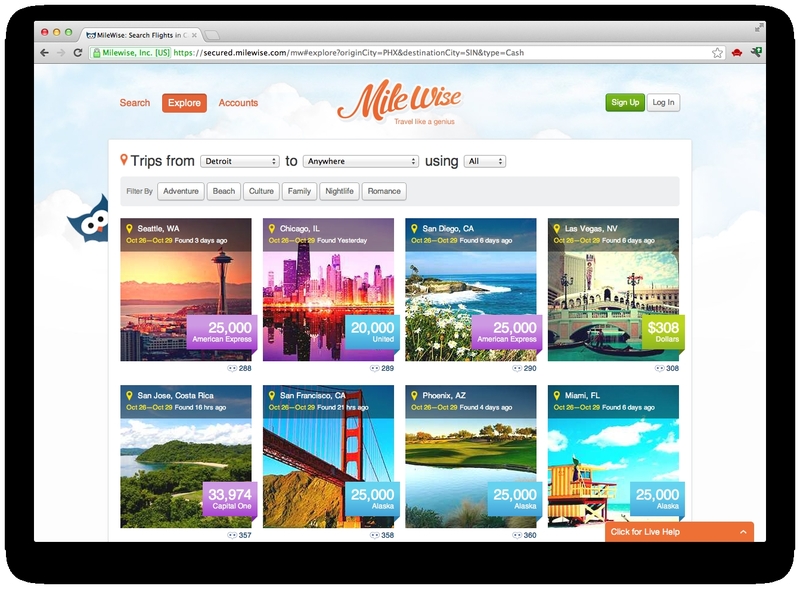 MileWise also tracks traveler reward program balances, status and expirations, combining that data with travel and redemption preferences, to recommend the best way to pay. Using QPX improves the speed and range of options for their users -- and limits results to only those that are available. QPX also enables MileWise to better deliver innovative features for their customers such as Price Alerts, Combo Prices and Explore. Price Alerts notify travelers when a “Saver” award or cheap cash fare becomes available for a desired trip. 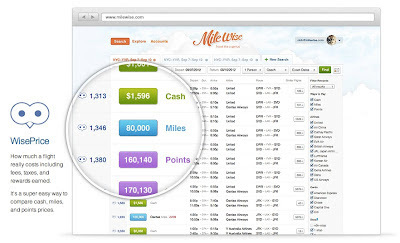 Combo Prices let travelers easily mix and match different ways to pay for a flight. These prices can be cheaper and let travelers with less rewards still use them for travel. Explore inspires travelers by showcasing awesome award prices and fantastic fares for dream destinations and popular places. Another feature popular with MileWise users is the WisePrice index that ranks flights based on total price, miles earned (including bonuses) and personalized reward values. We’re looking forward to working with MileWise as they continue to expand their offerings.